Superior Hedge Trimming Services In Nanaimo, B.C! Call Tree Service Nanaimo For Your Free Quote Today! There are plenty of ways to have your hedges trimmed right? More often than not you are looking for a tree service company or a gardening company who can continuously provide maintenance to your hedge, we would love to be that company! 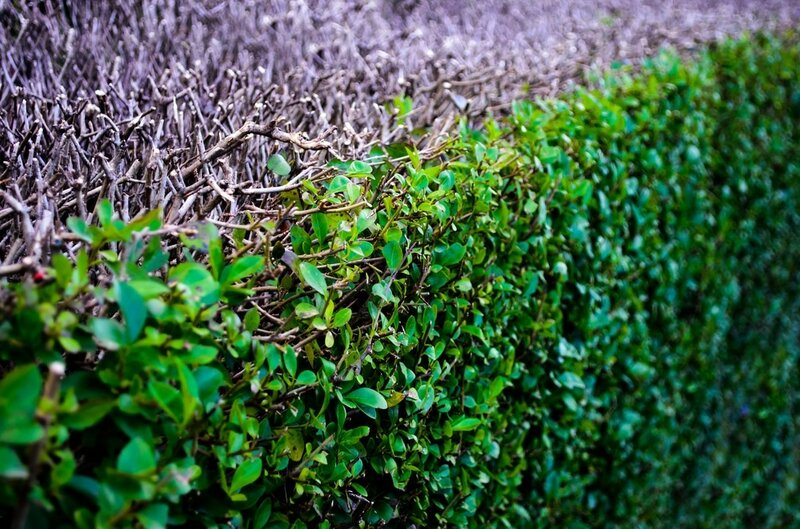 Tree Service Nanaimo provides Vancouver Island with the best hedge trimming services around! We service Nanaimo, Duncan, Ladysmith, all the way down to Victoria! So, we've done what we can to make our service available to you, have you spoken with one of our certified gardening experts? Tree Service Nanaimo hires professionals who not only have an eye for rounding off or lining a hedge correctly, but they move quickly and professionally to keep our hedge trimming and gardening rates as low as possible! We are a local landscaping/tree service company providing our community with top quality gardening services, one of the main services we just so happen to specialize in is hedge trimming! If you are in the Nanaimo area and are looking for certified, trusted, inexpensive professionals who take pride in the work they do, you have found the right company! Tree Service Nanaimo supplies locals with fast and easy free estimates to ensure our customers satisfaction ahead of time. We do not up charge our rates like a lot of the companies with high overhead in the area, this is not to put anyone down this is simply stating the truth of the matter. Large companies have a high overhead which forces them to charge more for the services they offer, if you are looking for top quality hedge trimming services that won't break your bank account, call Tree Service Nanaimo today!